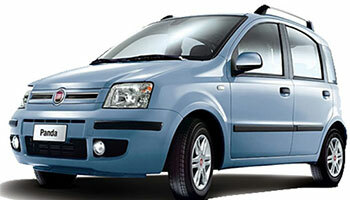 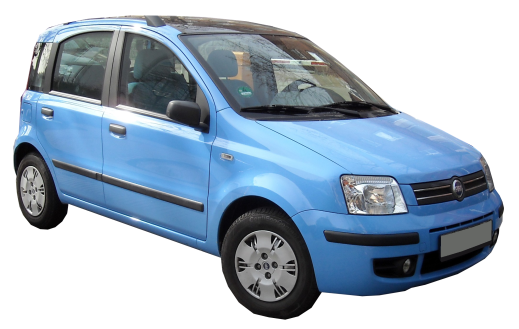 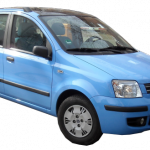 The Fiat Panda is not just a baby car, whatever the diminutive overall length of just 3650mm implies. 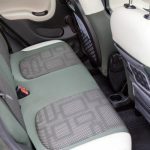 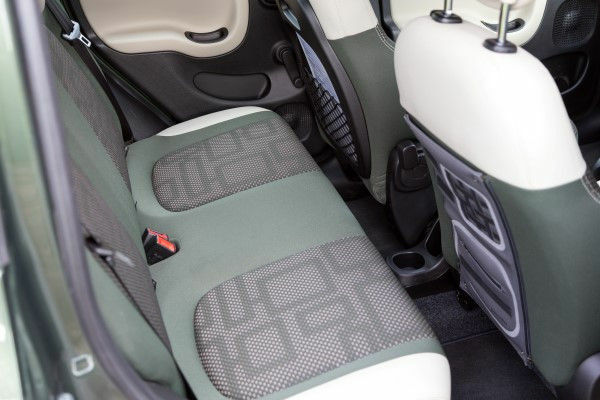 Inside, the emphasis is on stylish practicality. 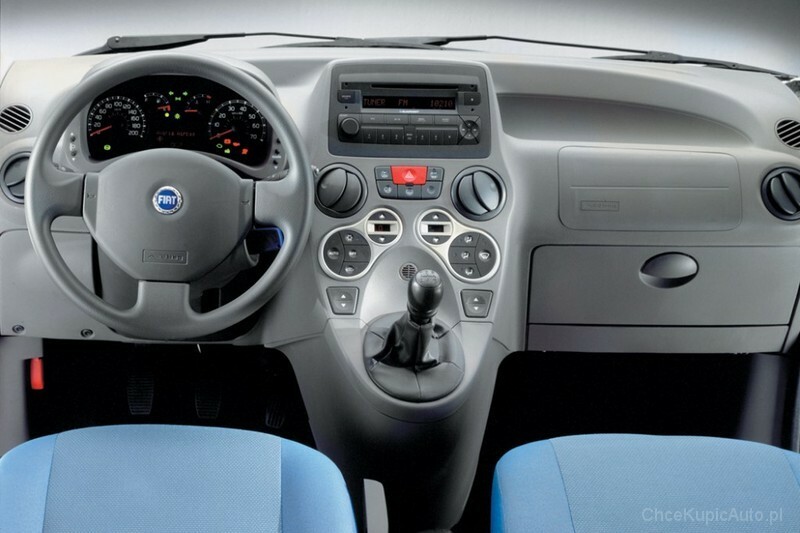 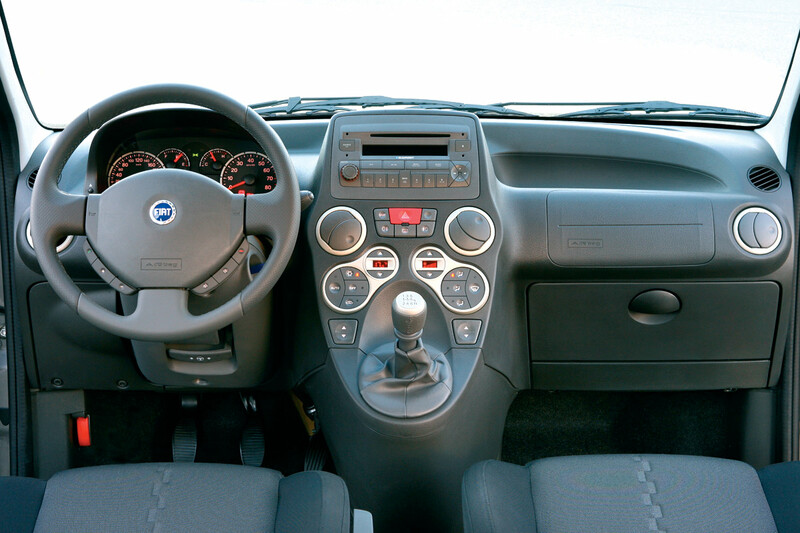 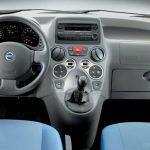 Fiat has designed the dashboard of the Panda at the middle to improve the layout and ease of use, and the fascia design is both appealing and extremely practical.